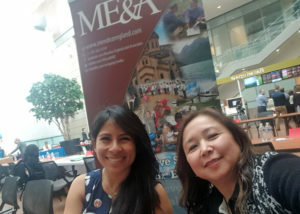 Two ME&A Peace Corps alumni were part of an ME&A team hosting a booth Thursday, March 29, 2018, at a career fair for Peace Corps alumni in Alexandria, Va. Director of Marketing and Business Development Loren Schulze and Program Manager Sara Kline explained to potential employees how dozens of returned Peace Corps volunteers like them have been part of the ME&A team either as full-time employees or consultants over the past 30 years. 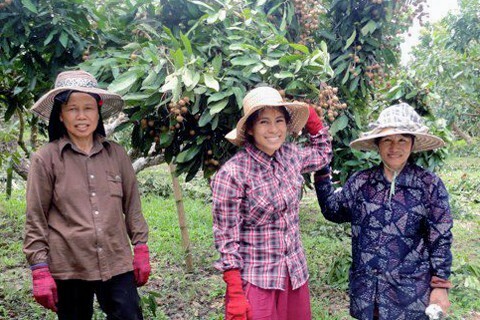 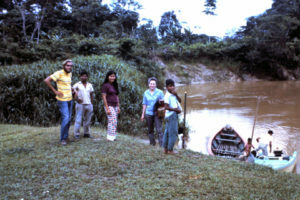 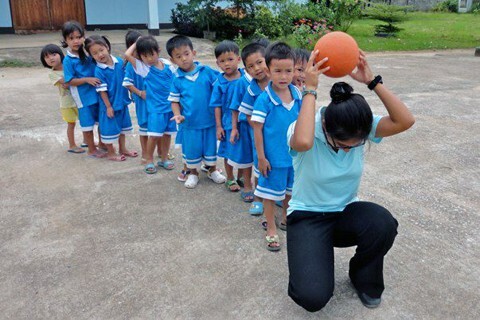 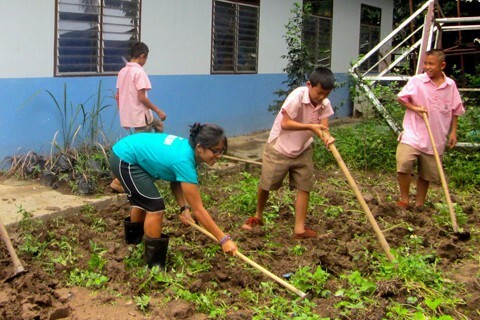 Schulze served as an agricultural volunteer in Colombia during the Peace Corps’ early years, and Kline served in youth development in Thailand. 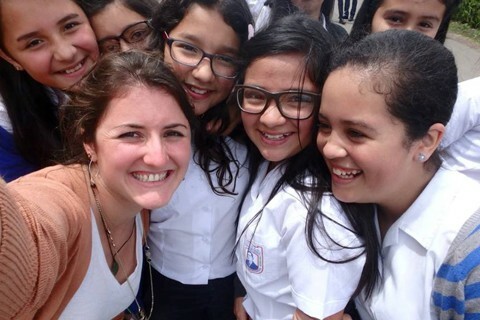 They explained to potential employees how past experience in the Peace Corps provides an excellent background for employees and consultants on ME&A’s U.S. Agency for International Development (USAID), U.S. Department of State, and World Bank projects in more than 60 countries worldwide. 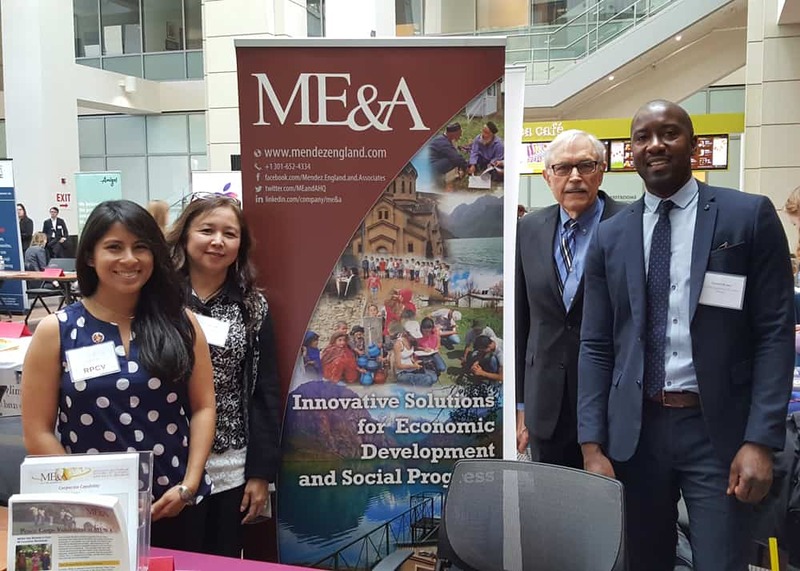 Lizette Laserna Salvador, Director of Human Resources, and Kendell Brown, Global Talent Acquisition Specialist, completed the team staffing the ME&A booth at the event co-sponsored by the Peace Corps and the U.S. Department of State’s Bureau of Educational and Cultural Affairs. ME&A has three other returned Peace Corps volunteers as full-time employees in ME&A headquarters in Bethesda, Md. 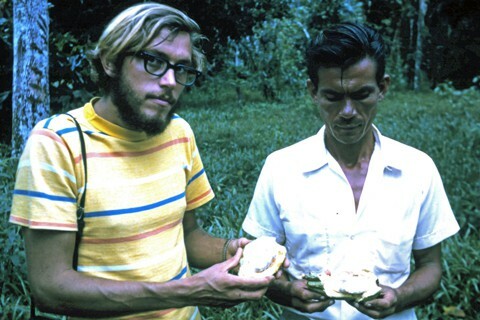 Robert Aschenbrenner is a project manager who served in HIV/AIDS prevention in Zambia. 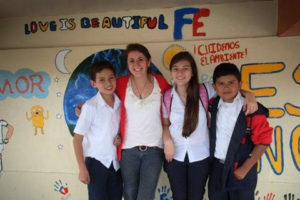 Alyssa Dinsmore, executive assistant to ME&A’s CEO, was a youth development volunteer in Costa Rica. 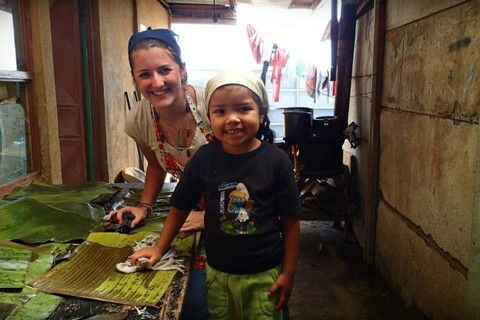 Michelle Ghiselli, a communication specialist, spent her two Peace Corps years teaching in Morocco. 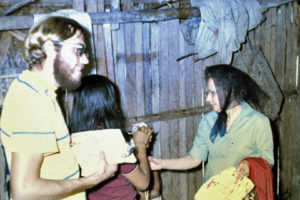 The career fair was for returned Peace Corps volunteers, AmeriCorps alumni, and alumni of select U.S. Department of State exchange programs, including the Fulbright U.S. Student Program, the Benjamin A. Gilman International Scholarship Program, and the Critical Language Scholarship. The event provided an opportunity for more than 50 employers from the public and private sectors to engage, recruit, and hire from this uniquely qualified candidate pool.